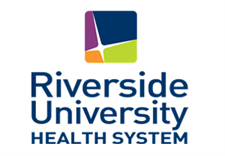 The Division of Clinical Sciences at the University of California, Riverside is recruiting faculty members in the Department of Internal Medicine in the Health Sciences Clinical Professor series at the Assistant, Associate, or Full professor rank. We seek clinical educators to participate in part-time and/or full-time inpatient and outpatient clinical practice in Internal Medicine within an academic setting in one or more of the following clinical specialties: Cardiology, Critical Care, Endocrinology, Gastroenterology, Geriatrics, Nocturnist, Infectious Diseases, Pulmonary, and/or Rheumatology. These positions offer excellent opportunities for teaching and pursuing a career in academic medicine with time dedicated to teaching and scholarly activity. Applicants who have completed a clinical fellowship in the respective specialties are preferred. 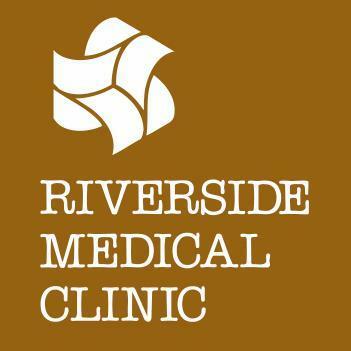 The successful candidates will practice at UC Riverside School of Medicine affiliated hospitals in the Riverside, Palm Springs, and surrounding areas. UCR is a world-class research university with an exceptionally diverse undergraduate student body. Its mission is explicitly linked to providing routes to educational success for underrepresented and first-generation college students. A commitment to this mission is a preferred qualification. Advancement through the faculty ranks at the University of California is through a series of structured, merit-based evaluations, occurring every 2-3 years, each of which includes substantial peer input. The appropriate series and rank at the Assistant, Associate or Full Professor level will be based on the candidate’s qualifications and experience. The successful candidates must possess an M.D., or equivalent degree and be eligible to practice in the State of California by the time of employment. Candidates must be board certified or board eligible with the American Board of Internal Medicine and hold current BLS and ACLS certification. The successful candidates will also be expected to show a strong commitment to the education of medical students and residents, as well as participate in creative activities, University and public service. Applicants must qualify for medical staff privileges at UCR Health and our affiliated hospitals. Rank will be determined based on qualifications and experience. Initial review of applications will begin on January 11, 2019, and applicants will be considered until the positions are filled.